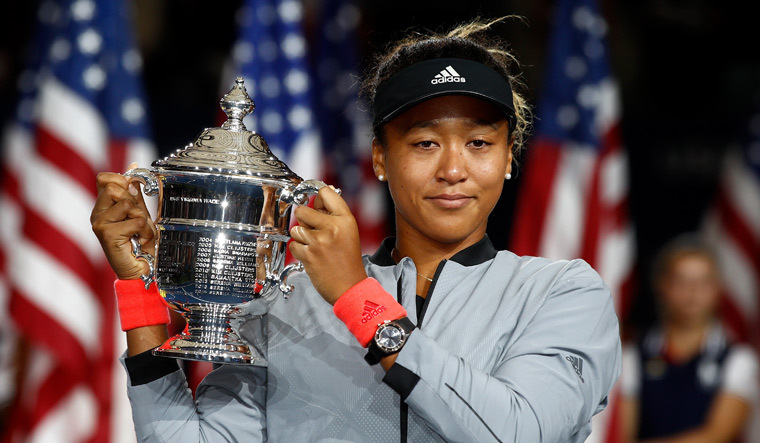 Naomi Osaka downed six-time champion Serena Williams 6-2, 6-4 in the US Open final to claim her maiden grand slam title. With the win, Osaka also became the first Japanese woman to win a major final. Serena, meanwhile, had a meltdown after she was handed a code violation by chair umpire Carlos Ramos. The 23-time champion was set to equal Margaret Court's record of 24 grand slam titles, but fell apart in the final that will go down as one of the most controversial grand slam finals. 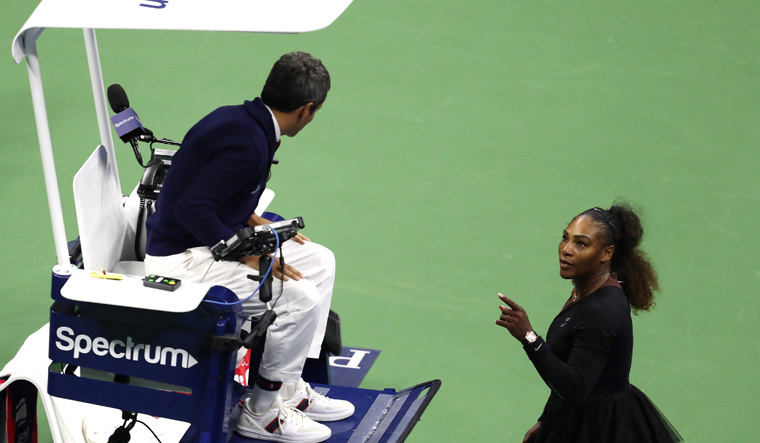 After Osaka took the first set, Serena was handed the code violation when chair umpire Ramos saw the American's coach Patrick Mouratoglou signalling from the player's box. She later smashed her racket and was slapped with a game penalty. At this point, Serena lost her cool and accused Ramos of being a “liar” and “thief” for “stealing” a point from her. The game penalty pushed Osaka up to 5-3 after which it was an easy win for the Japanese to pull off. During the trophy ceremony, Osaka received jeers and boos from the crowd that reserved much of its anger for chair umpire Ramos. She later said that she was grateful for the chance to play with Serena and sorry it ended the way it did. Osaka was cool under pressure, but Serena was clearly stressed from the progress of the game. The American denied that she had received any signals from her coach, and that the umpire's decision to penalise her was a result of sexism. It was a big game for both Osaka and Serena as the former was expected to become the first Japanese woman to win a grand slam title, and the latter was hoping to win a record-equalling 24 grand slam. This was also Serenas second grand slam final since returning to competitive tennis after giving birth to her daughter last year. Serena could face sanctions for her actions during the final with the WTA issuing a statement that they will look into the issue.